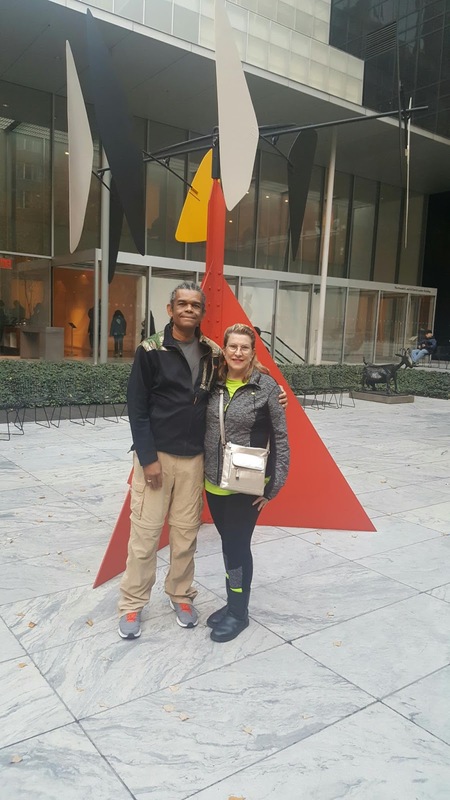 Today we went to the Museum Of Modern Art (MOMA). © 2018 Screws In My Coffee. All Rights Reserved.